The Rantings of a Sick Teacher. It’s that time of year. Everyone seems to have something – a cold, the flu, or one of those heinous viruses that take out the whole school. Have you fallen prey? I have. So anyway, I have been down with cold for the past couple of days. My throat has been killing me. But I had to go to school anyway. The point is that teaching when ill is a bloody nightmare, I’m telling you. Ahhhh, teaching when not ill can be a bloody nightmare some of the time, so teaching when ill is a nightmare, wrapped up in a nightmare, wrapped up in a snotty tissue. It’s not the type of job where it’s easy to take time off. In fact, it’s sometimes easier to stick it out even if your temperature and general lethargy originates from a zombie bite because you know that by the time you go back (with an insatiable hunger for human flesh and a slight limp) there’ll be three times the amount of work to sift through. We’ve all done it: felt the ache of sickness coming on in the early morning hours and forced ourselves out of bed and into our classrooms despite knowing that it’ll only get worse throughout the day. We alter assignments and classwork so we don’t have to talk too much through sore throats or waning voices and we push on, hoping upon hope that a sharp glance from us will be enough to keep students from straying too far off-task or fooling around too much. I’m not good at being ill. Not only do I find it desperately unpleasant it goes against my teaching style. I’m fairly kinetic, I like to make jokes, I like to move. Being ill makes this difficult – carrying on as normal would probably lead me to getting more ill and with the term just beginning I say to hell with that. So even though I was feeling groggy and quarter to losing my voice totally, I stayed at work and reigned in my usual style, expended a bit less effort, strove to be a bit more still, a lot more slow and made sure never to act as if I was suffering from any ailment whatsoever for fear of being thinned from the herd by the ever-present sharp-toothed predators. I became a spaceship with all non-essential systems shut down. I ran silent until my body finally decided to stop taking the huff and start to cooperate with me again. Economy of effort became key. Why? I’m invested in what happens in my classroom, and it makes me a little sad to miss out on the implementation of a lesson I’ve worked so hard to plan. Really, I hate to cancel class because it means all the students miss it – far worse than if one of them misses! Yes, this makes me feel really bad about calling in sick, even if it’s best for my health. Like many of you, I need to get pretty run down before I’ll even think about calling in, and I’ll agonize over the decision. Unfortunately, though, the only workplaces with more germs than schools might be hospitals, and even an obsession with hand-washing, hand-sanitizing, vitamins, sleep, and never touching my face still leads to a to a serious bout of cold (cough and catarrh) about once a year. And every year I try to talk myself out of calling in sick. And every year at around the 3rd hour I wish I had. You can bet that, as you read this, I’m agonizing over whether or not I can make it through tomorrow, and I hope this sickness subsides soon so I can get back to being the enthusiastic teacher I want to be. I’m better today. To be honest, it wasn’t actually as bad as all that. In fact, I learned that it’s okay to slow down sometimes. The world doesn’t end if you’re not firing on all cylinders and the things you do to get by might well be of use when you re-enter the realm of the healthy. So this year, if I have to, I will make it a point to stay home when I am sick. 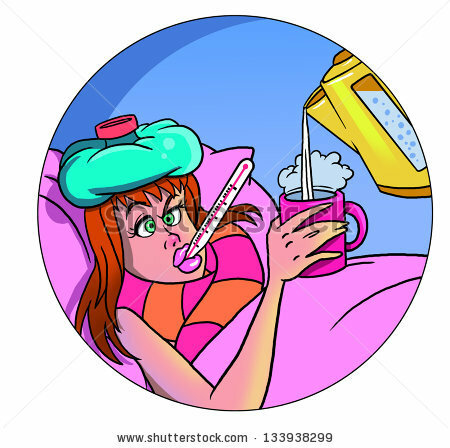 I think I am not as effective in the classroom when I am sick, and I end up battling whatever illness I have for even longer if I don’t rest. Posted on January 12, 2015, in Chalkboard, Uncategorized and tagged health, sick, teacher, Teaching. Bookmark the permalink. 19 Comments. Nne, cold catch all of us for hereooo. This harmattan is not smiling at all. Get well soon, dear. Lolzzz….sorry about your health, teacher Ezar. One option for teaching when you’re not feeling your best is to adjust what you have planned to teach. Take a more mellow approach. Focus on something you feel comfortable doing. My sentiments exactly. I knew all yesterday that I shouldn’t be at school today, but I made myself get out of bed and get to school mostly because I couldn’t cancel our second play rehearsal after school, but also because it was easier than writing sub plans at 5 AM and trying to figure out a way to get them on my desk for the substitute by 8 AM and, frankly, because I feel bad being sick. 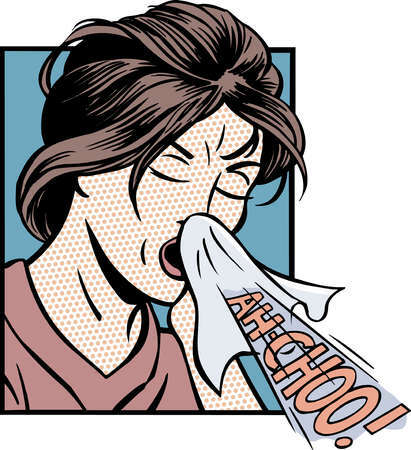 My husband,a teacher, will clearly agree with you, because he chooses to go to work sick most of the time. Let’s face it: being sick is a hassle, and it’s magnified when you’ve got the responsibility of teaching hanging over your head. When you’re not at your best, develop a practice that works for you as you are and show your students that this is the true way to honor yourself in practice. Before I became self-employed, I was one of those people who always went to work. Didn’t matter if I had bronchitis, strep throat, or newly broken toes (all true stories). Unless I was literally so sick that I couldn’t get out of my bed without puking, I was at work attempting to do my job. And I was an idiot. Oh, man, this is SO true! I once had bronchitis for two months and still went to work every day. THAT was rough and not fun. I didn’t have any benefits of any sort at that job and so I wouldn’t be getting paid during the time I wasn’t working. I now am waaay better about being okay with not working if I’m really feeling crappy. My job offers no sick days or health insurance. I only stay home in extreme situations. Maybe twice in the last 10 years. It’s not the best thing to do, but sometimes it’s the only option for me. Is the real reason that we can’t call in sick because we don’t want to look weak? I work when I’m sick but sometimes I’ve a migraine and just can’t. I’m from a different culture but after being here for years, I frankly now feel embarrassed to tell anyone when I’m sick. In the world of work, when sick I feel like a wounded deer surrounded by a pack of wolves. So, if I can avoid it, I don’t tell anyone. Curious if other people tell their boss or colleagues or clients that they’re sick. And what response did you get when you did? I would say that I definitely tell my colleagues when Im ill, but I dont often call off. We shouldnt feel weak when taking a sick day, but I can see your point. It does seem to be the mentality these days. As an electrician, if I make mistakes I or someone else could get seriously injured or worse, when you’re sick it can be extremely difficult to concentrate fully on the task at hand; resulting in poor execution and what’s worse it will take longer to do, and most probably have to be re-done!To continue working whist sick is about as logical as driving drunk exclaiming how you’ve got to get home and don’t want to lose any money by spending it on a cab; idiotic logic, so I concur with your last paragraph. So true ma! The world won’t end if we are not firing on all cylinders. Sometimes, we have just have to take a break and come back better. I know this sounds ridiculous, but I have a fear of calling in sick to my work. I am a primary school teacher, and for the past couple of weeks I’ve had a chest infection and a very chesty cough. I’ve still been going to work, I saw a doctor and have been taking antibiotics, but I’m just getting more and more run down and I’m wondering if I just need a day off to stay in bed, rest, and not use my voice. Problem is that I am terrified of calling in sick and have never done so before. This is my first year of teaching. The vice principal is the person we have to call before 7am if we are sick, but I am a little scared of him and he is a very intimidating person. I am just really terrified and anxious about calling in sick. If tomorrow I’m still not feeling 100% I think I probably should take a day off to rest and possibly see a doctor again but I am just so nervous about it. Does anyone have any advice? 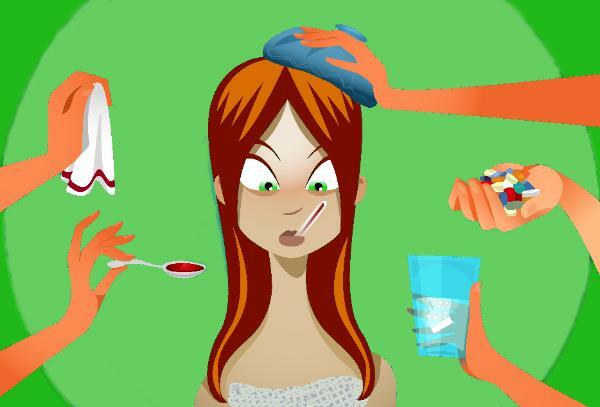 Every illness and every person is different, so there is no clear answer about staying home from work when you are sick. You will have to use your own judgment about your symptoms and your body and decide what is best for you and those around you. @sickteacher, You are risking your student’s health if you keep on going to work like that. If you think of it that way, it’ll be much easier.I hate it when sick people come to work. I don’t want to get sick either. @sick teacher If you frequently work around a lot of people, this should come into consideration when you are trying to figure out if you should stay home from work when you are sick. 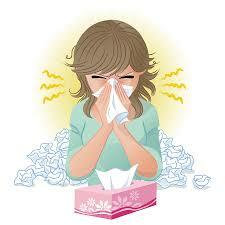 You are less likely to spread your illness if you work in an office where you aren’t around many people. However, if you come into contact with many people throughout your day, you will be exposing them to your germs. This is especially important to remember for anyone who works around people who are already sick (such as at hospitals or doctor’s offices), those who work with children and infants, the elderly and the general public. If you work in a service industry, such as a restaurant or a retail store, you come into contact with people (or the things they purchase) frequently and you never know what their health may be like.